Well this took a little longer than expected. 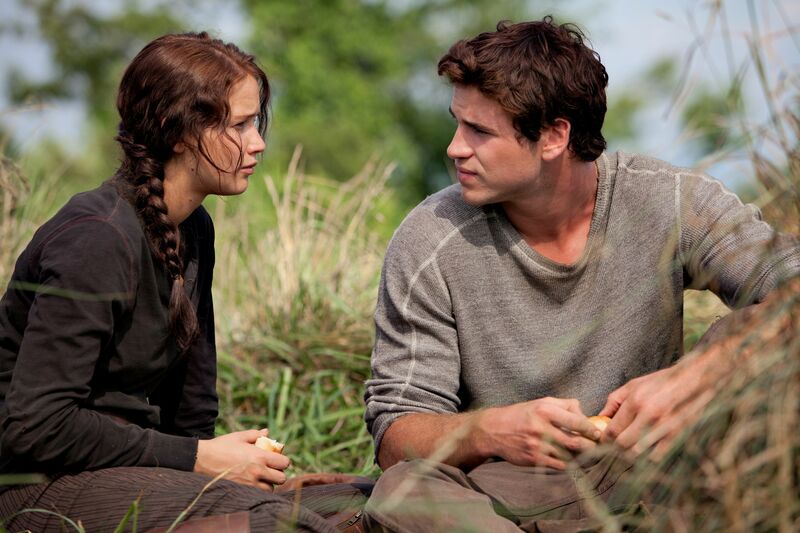 Following Sunday’s news that Gary Ross will not be returning to direct the Hunger Games sequel, Catching Fire, the first “shortlist” story has now surfaced online. Lionsgate has to begin filming Catching Fire by August in order to have Jennifer Lawrence wrapped in time to be on the set for Fox’s X-Men: First Class sequel in January (there’s also that November 2013 release date for Catching Fire that’s looming). Given the short prep time, I assumed the studio would be going for a journeyman director to get in and get things done quickly and succinctly. Thankfully, it appears that’s not the case as the studio has shortlisted a few creatively exciting choices for Ross’ replacement: David Cronenberg, Alfonso Cuaron, and Alejandro Gonzalez Inarritu. Hit the jump for more. Per 24 Frames, Lionsgate has drawn up a list of seven or eight men that they are eyeing to take the helm of Catching Fire. Author Suzanne Collins is apparently asking for someone with plenty of critical and artistic accolades who is more interested in “quality filmmaking than box-office prowess.” As such, Cronenberg, Cuaron, and Inarritu have made the cut. 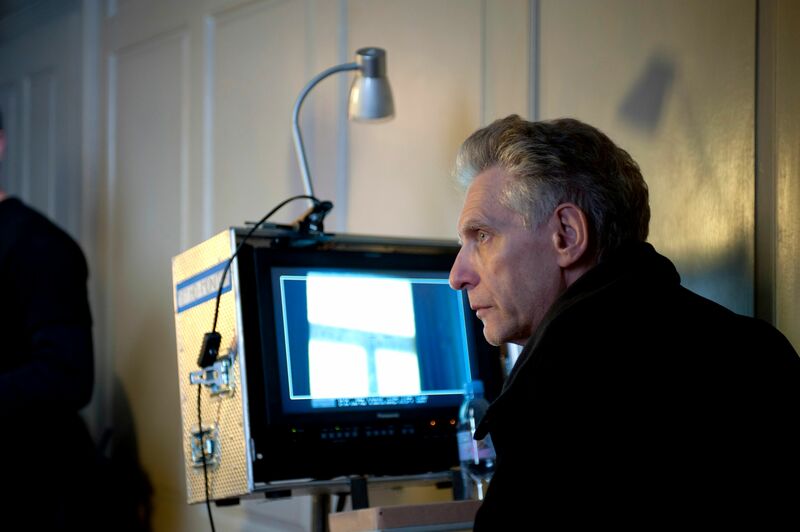 Cronenberg is probably best known by the general public as the director of 1986’s The Fly, but the rest of his filmography is filled with thought-provoking and sexually charged thrillers like A History of Violence and 1996’s Crash. Though I’d love to see a Cronenberg-helmed Catching Fire, I highly doubt he’d bite. He’s turned down plenty of commercial properties over the years and I somehow think Cronenberg wouldn’t enjoy being beholden to the very involved Collins. As for Cuaron, his is a name that was thrown around nearly as soon as Ross was rumored to be leaving the franchise. He famously injected a jolt of artistry and flair to the Harry Potter franchise when he stepped in to helm Harry Potter and the Prisoner of Azkaban. That film took the Harry Potter series to a new level of filmmaking that wasn’t slavishly reverent towards the books, as Cuaron put his own spin on the story and adapted the source material rather than translating it. He’d be a wonderful choice to direct the character-centric Catching Fire, but I’m not exactly sure how willing he’d be to rush into production with little prep time. It’s been six years since Children of Men, his last directorial effort, and he’s only just now coming out with a new film (this fall’s Gravity). Inarritu is another intriguing choice. He’s the man behind 2006’s Babel and earned strong notice for 2010’s Biutiful starring Javier Bardem. He has a strong visual style that I think would work well within the Hunger Games universe, and he’s obviously extremely interested in character. Moreover, Catching Fire would reunite Inarritu with his Babel producer Jon Kilik and Jennifer Lawrence cited the director as one of her favorite filmmakers in her recent interview with Steve. Of the three names here, I would say that Inarritu seems the most likely to take the job, but even that’s a stretch. It’s a lot to ask for a director to enter into the middle of a franchise with a mere three months to prep the film in time for production. Furthermore, Lionsgate wants the director to sit down with Collins and screenwriter Simon Beaufoy to work on the script. 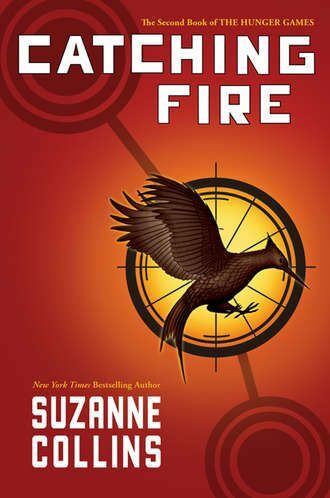 I enjoyed The Hunger Games quite a bit, but I felt it adhered too closely to the source material. If you’re going to make a feature film adaptation, adapt the book for film instead of simply translating scenes from the book directly to the screen. It’s redundant and not everything that works in a book works on film. This is doubly important for Catching Fire and the final book in the series, Mockingjay, as there are some serious story and character issues that definitely need to be reworked to make a successful film. Having Collins so heavily involved in the script makes the process of adapting difficult, especially now that a new director is being brought in that wasn’t involved with The Hunger Games. My personal pick to helm Catching Fire is Cary Fukunaga (Sin Nombre, Jane Eyre). He’s got impeccable visual taste and a serious understanding of character. Unfortunately, he’s prepping an eight-episode TV series with Woody Harrelson and Matthew McConaughey so I highly doubt he’d be available for the gig. In the end, Cronenberg, Cuaron, and Inarritu are only three names on a much longer shortlist, so there’s no guarantee any of these guys will sign on. Lionsgate really needs to get moving, so hopefully a director is secured quickly so we don’t have to endure too many of these shortlist stories that will be rendered moot in a few weeks anyway.